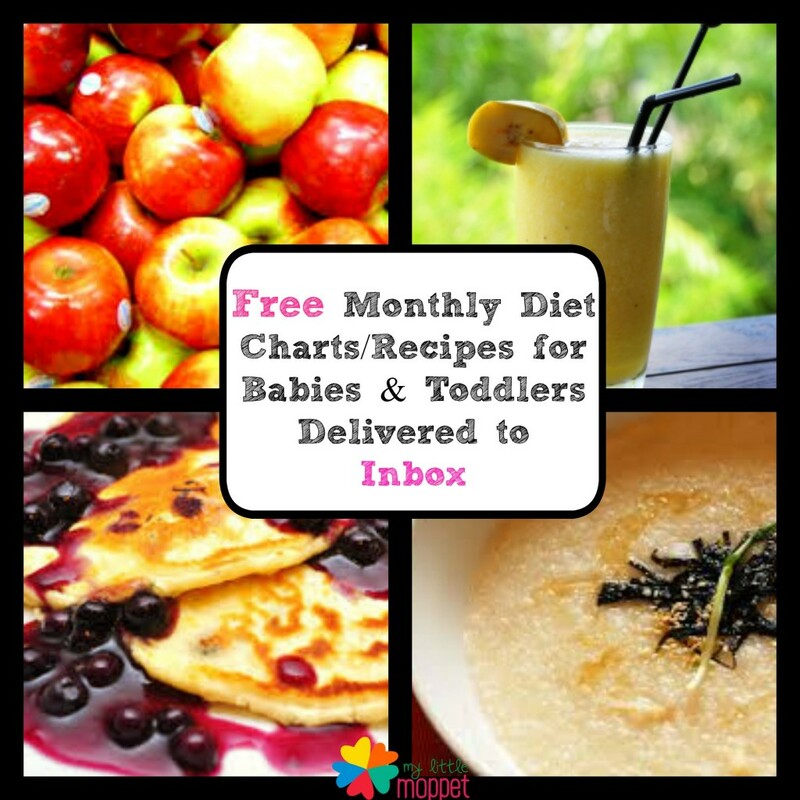 Make your babies / toddlers eat more healthy vegetables and fruits with our FREE Monthly Food chart for babies and toddlers directly delivered to your Inbox. 2.  Weekly mails with links to Recipes that are baby/toddler friendly. 3. Useful tips on parenting. 4. Once you register, you will get weekly mails with all these goodies till your child is 5 years old!!! My daughter is 1 year old. We have a 36 hour train journey coming up from Bangalore to Agra. How do I manage her food? I don’t want to give her train food due to quality issues. 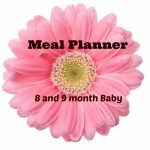 It starts with starting solids for baby at 6 months. How old is your little one dear? 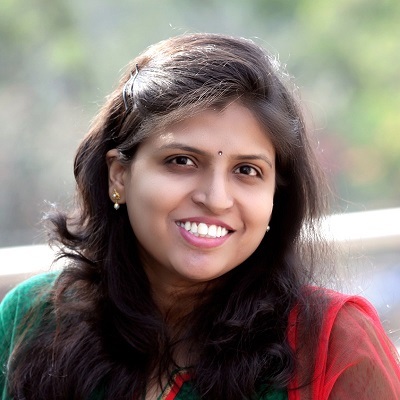 Hi Sariga, there are a number of recipes for toddlers that you can search. 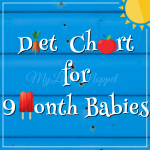 Also search for the toddler foodchart in the blog. Hi my son is 18 months old and I need a meal plan for him. I am not able to subscribe, I don’t know why. He is not a fussy eater but am a new mom and not very good at cooking. I am running out of ideas, especially for breakfast. Pls help me. Thank You. i have subscribed to your meal plan and selected toddler. however my son is 41/2 yrs old and a very fussy eater, please help. he weighs 14 kg only and falls sick often cough and cold. playwise he is very active. Your website is very useful to us. Really great!!! Complete guideline to grow a healthy child. 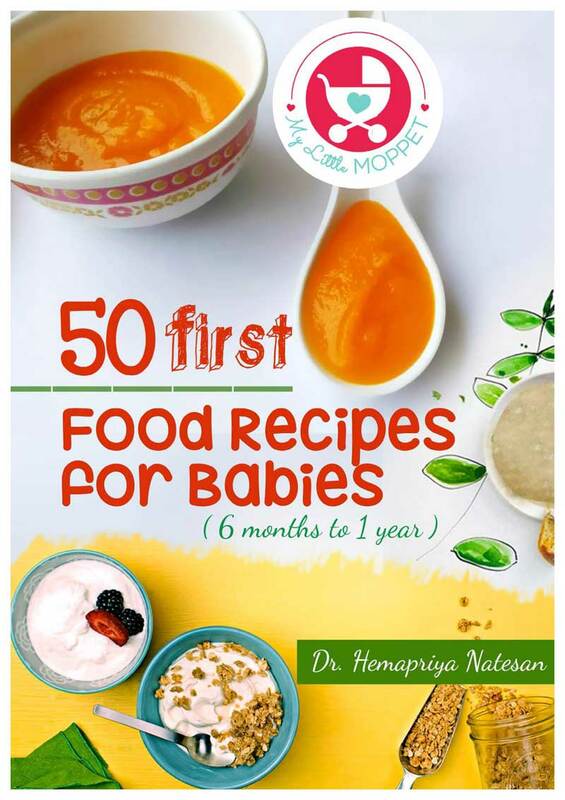 Now my boy baby is 5 months Old week 1 recently started solid food, your first 50 solid food recipe is Awesome! 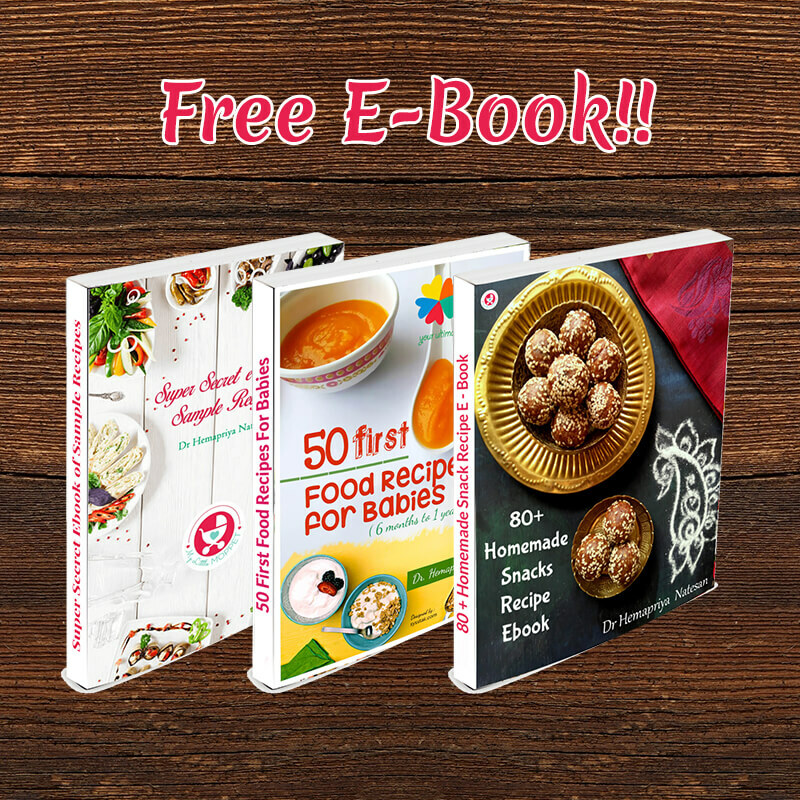 Best guide to follow on solid food. Expecting the food chart mail. When I found the recipe of making Sathu maavu (homemade cerelac) felt very happy. Young generation need your useful info. 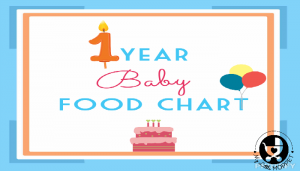 I want monthly food chart and all updates regarding baby health. Now my lo is turning 1 yr on Monday. Plz provide all updates by email. i need some good options for BF for my 15 month LO. Right now i am feeding him broken wheet, rice kheer, rava upma & sheera, wheat pancake with kheer. Please send some more options with lesser time for prep as i am working mom & need to make all his meals in 2 hours so that the same can be packed send it to his day care. I want toddler food plan for My 14 month old with recipes please!!! Could you pls provide a healthy and weight gaining toddler plan for her. Kindly revert on my below queries. My DS is 10 mnth old. 2. Can I feed him paneer? Will share the egg recipes soon. Sleeping through the night is different for each child, My 5 year old is still not sleeping through the night. Does he get up for feeds? I already registered but i am not getting monthly plan. My baby is 14 monthsold now. 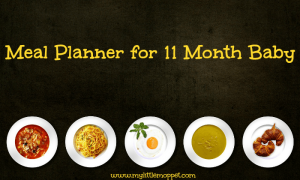 Please sent me monthly food plan. Baby plans are till one year. 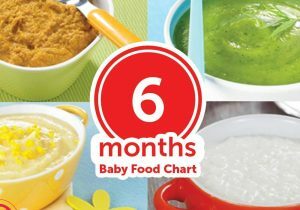 Then on website we have food charts By one year ideally the little one has tasted most foods and can be started on family food. Just keep spices, sugar and salt low. You can also check for other recipes for toddlers.